Successful recovery from a catastrophic, bottom-line impacting natural disaster is essential for a provider’s community, employees, finances, and operations. For years, we have assisted providers in receiving the FEMA funds they so desperately need to rebuild their broken infrastructure after natural disasters. 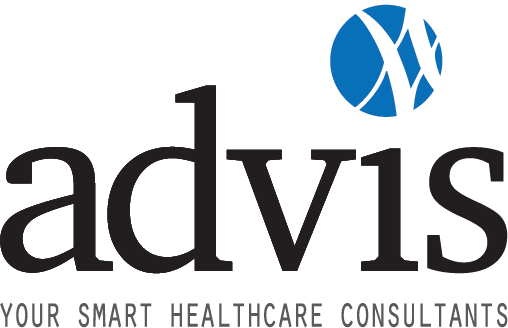 Advis has helped providers after some of the largest natural disasters in our nation’s history, including Hurricane Sandy, Katrina, and Harvey. The immense damage from these storms was unprecedented, which is why it’s so imperative to stay prepared before disaster strikes. To assist providers in preparation for these natural disasters, Advis has developed a free guide designed to support understanding of eligible expenses and claims filings. Click here to download your free toolkit, or give Advis a call at 708-478-7030.